A thought leader and project director with over 25 years’ experience, David McEwen is passionate about helping organisations adopt practical and effective strategies to reduce their environmental impact while improving business effectiveness and financial sustainability. 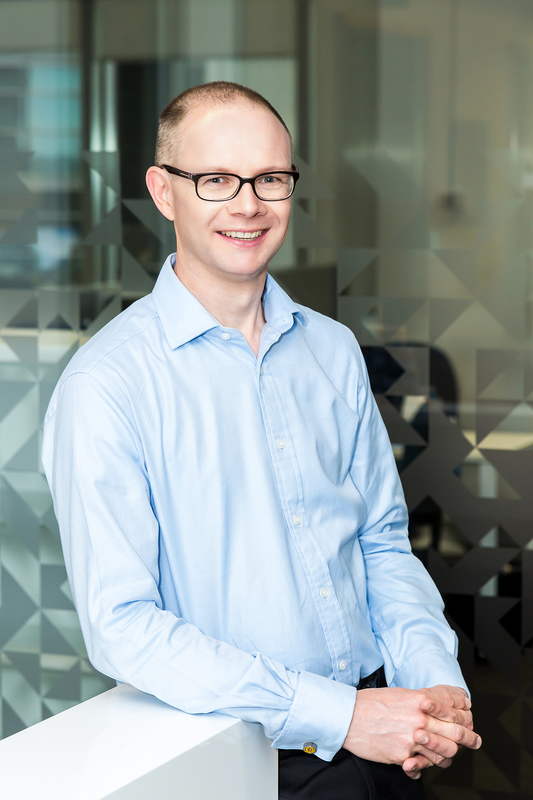 Spanning sustainability, commercial property, technology and risk management, David has had a varied career conceiving and delivering projects for corporate and government clients in eight countries. Holding a Masters of Business Administration from the Australian Graduate School of Management and winner of the AGSM’s Alumni Association Prize, he has also earned qualifications from the Green Building Council of Australia, National Australian Built Environment Ratings Scheme (and serves on a NABERS Technical Advisory Group), Business Continuity Institute and is a member of the Australian Institute of Company Directors. Co-founder and Director at Adaptive Capability, his previous roles have included Director of Consulting and Head of Occupier Sustainability at Colliers International and number of Directorships with boutique consultancies. Adaptive Capability provides strategic advice to help businesses create and preserve value in the face of a changing climate. Founded in 2015, we help organisations deepen their understanding of how climate change could disrupt their operations and/or demand for their products and services. We have identified many business opportunities presented by the growing transformation taking place as corporates, consumers and governments react to mounting impacts of climate change and related environmental degradation. Our clients gain an understanding of their risk exposure to the physical, reputational and revenue related impacts given their operating locations, product/service portfolios, supply chains and markets served. The Adaptive Capability team includes experienced business and marketing strategists, risk managers, analysts, program managers and sustainability experts, supported by a broader network of specialists.